City of Manassas, VA . . . 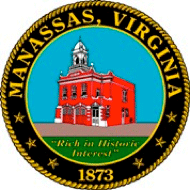 The City of Manassas Water Department has rescheduled the connection to the new 36″ transmission line on Vint Hill Road for Thursday, Feb. 6, beginning at 6 a.m. and continuing through Friday, Feb. 7 at 6 a.m., weather permitting. In the event of bad weather, the tie-in will be postponed to a later date. Customers will continue to have water service while work is being performed. However, following completion of the work, some may experience water discoloration. If this occurs, please run your cold water taps for about 10-15 minutes. 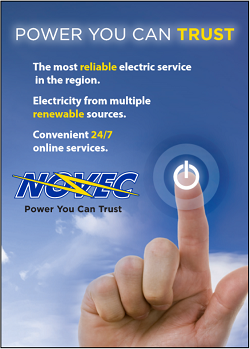 If you are still experiencing issues, contact the 24-hour Operations Center at 703- 257-8353. Please note that even though the water may be discolored, it has been treated and is safe to use.